Portable Storage Delivered to You! Store on-site or at our indoor, climate controlled facility. Locally owned and operated. We offer a great portable storage solution at an even better price. We offer a great portable storage solution at an even better price! Storage Cubbys is the original, locally owned and operated Portable Storage solution in the Treasure Valley. 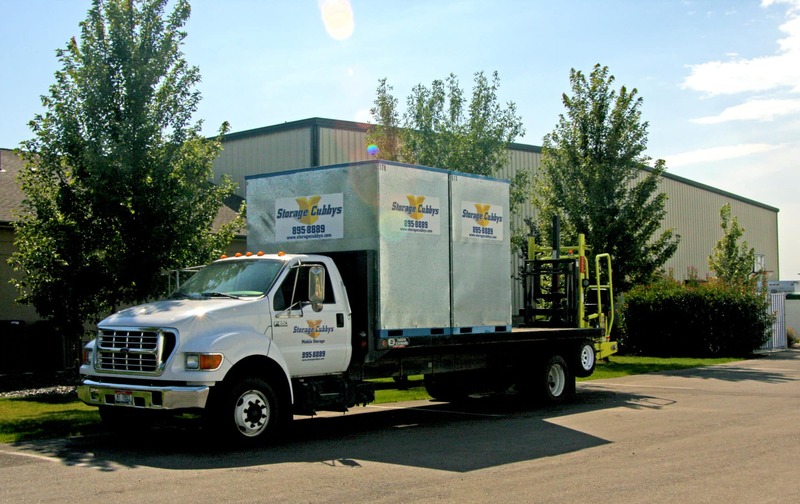 We offer solutions for all portable storage and mobile storage needs including moving, temporary, long-term, and more. We deliver storage units to Boise, Eagle, Meridian, and everywhere else in the Treasure Valley! Store on-site or at our indoor, climate controlled facility. We will deliver your personal storage cubby right at your home or business. Take as much time to pack and load your cubby, it’s all yours. We will pick up & transport your Cubby to our secure climate controlled facility. Storage Units Delivered in Boise, Meridian, Nampa, and the rest of the Treasure Valley! No Worries! No Stress! Convenience, right at your doorstep! 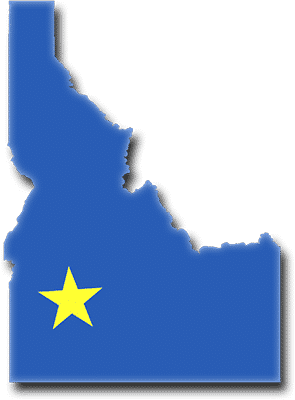 Living in or moving to or from Boise, Meridian, Caldwell, Mt. Home, Emmett, Star, Eagle, Kuna, Middleton or Ontario? Use your own personal cubby to store everything temporarily or long term, while you relocate or renovate your home or business. We can even provide you the necessary packing supplies when we deliver you the Storage Cubby. 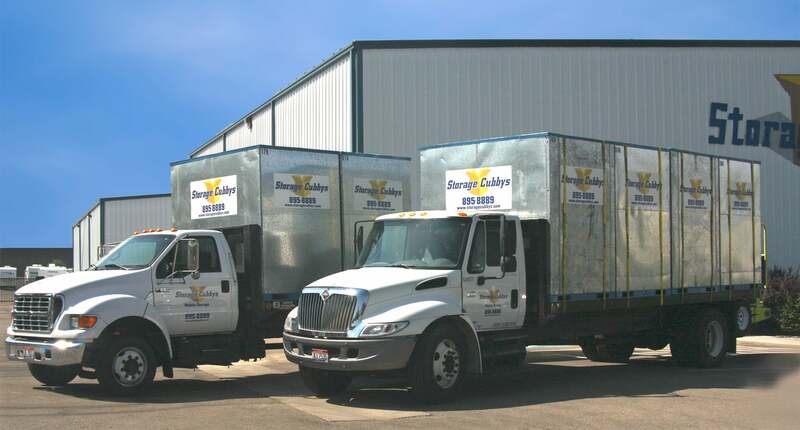 “After researching and getting price quotes from a few other storage businesses in the treasure valley I found Storage Cubby's to be the best deal. They were very easy to deal with and flexible with pickup times. In the end I actually felt the smaller storage units were easier to pack than a single large one. I was able to more easily fill empty space up high with various things. I moved my entire 1,300 sq/ft home including some garage things in four of the cubbys. This included two couches, a refrigerator, large entertainment center and plenty of other stuff. “We used Storage Cubbys for 7 months and what a great way to store your household belongings. During the sale of our house we used Storage cubbys to help us clean out our house so we could show it. Storage cubbys was very convenient way to go. It was great because they were so quick at getting our cubbys delivered so we could load them at our convenience. The move went so much smoother because we only had to load and unload the cubbys and we didn’t have to move them to storage, because storage cubbys being mobile did all the work for us. Once we had our cubbys delivered to our new house we took our time unloading the cubbys. Our belongings were as clean and together as they were when we put them into storage. “I LOVE Storage Cubbys! I’ve used a cubby several times now and the service and ease of use just can’t be beat. I’ve even called with really short notice and have always have gotten a cubby delivered right when I need it. The driver has always been courteous and on time and has put the cubby in just the right spot. We fill it, and presto it’s picked up right on schedule. I had no idea it would be so easy. I also like the perfect size. The cubby is large enough to hold way more than I ever thought possible, but not so big that my things are going to get destroyed in transit or that the cubby won’t fit in my driveway.